foster respect for, and responsibility to, our world. …that a children’s chorus can make anyone cry. …that a diversity of perspectives makes us stronger as a community. ...that it all starts here. …that children watch everything we do as adults. …that coloring outside the lines adds perspective to a community. 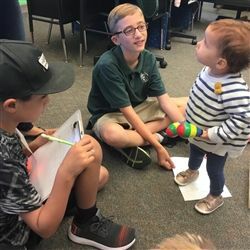 …that connections between 4-year-olds and 14-year-olds are invaluable. …that empathy is at the intersection of awareness and strength. …that failure is an iteration of success. …that it all starts here. …that learning is a team sport. …that our 9-acre campus is an extension of the classroom. …that our students teach us more than we teach them. …that partnership between school and home is a recipe for success. …that teachable moments are everywhere. CLICK HERE TO JUMP INTO SUMMER CAMP LEARNING! 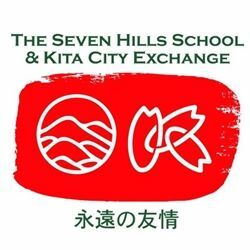 The Seven Hills School is celebrating the 20th year of its exchange program with the Kita-ku ward of Tokyo. Kindness Rocks at Seven Hills! 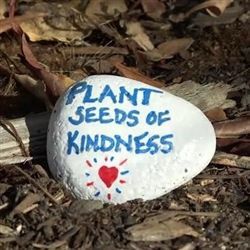 Last year, the Kindness Rock Project at Seven Hills spread instant joy and gratitude throughout the community. 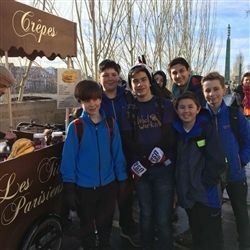 Enjoy the blog posts during this year's France immersion trip, written by our 7th grade students.